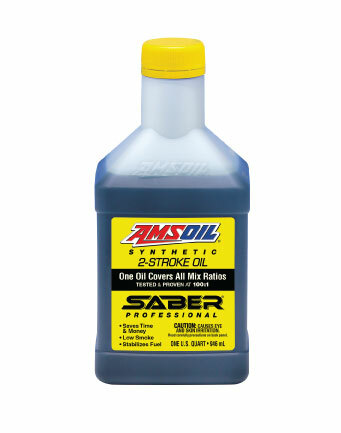 approximately 25% on all AMSOIL products. 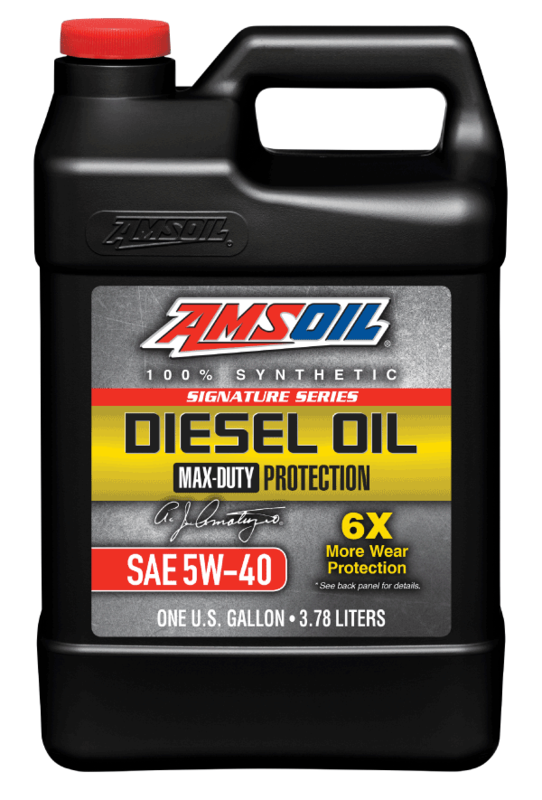 Engineered for enthusiasts seeking maximum protection and performance. 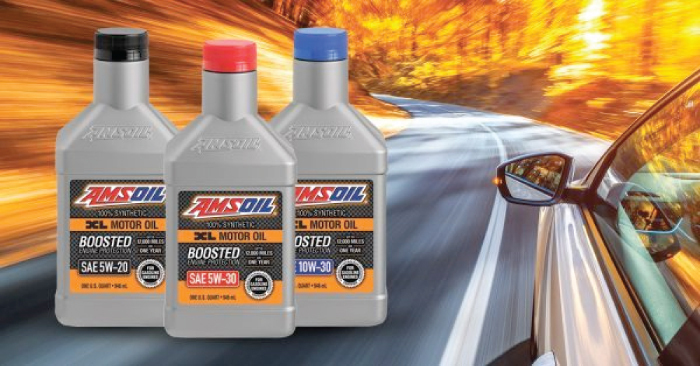 AMSOIL synthetic motor oils are designed to reduce emissions, last longer and reduce fuel consumption – all features that help prevent pollution. 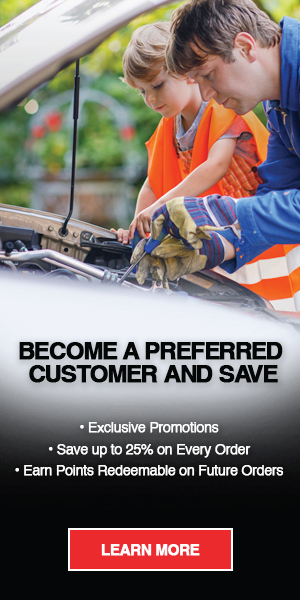 In addition to purchasing as a Preferred Customer, you can also set up one of the three following options. Click the red links above each account to get started today! Retail accounts are businesses that opperate out of a storefront or outlet with public access to customers. The business must also sell associated merchandise at retail prices or provide product as part of service. 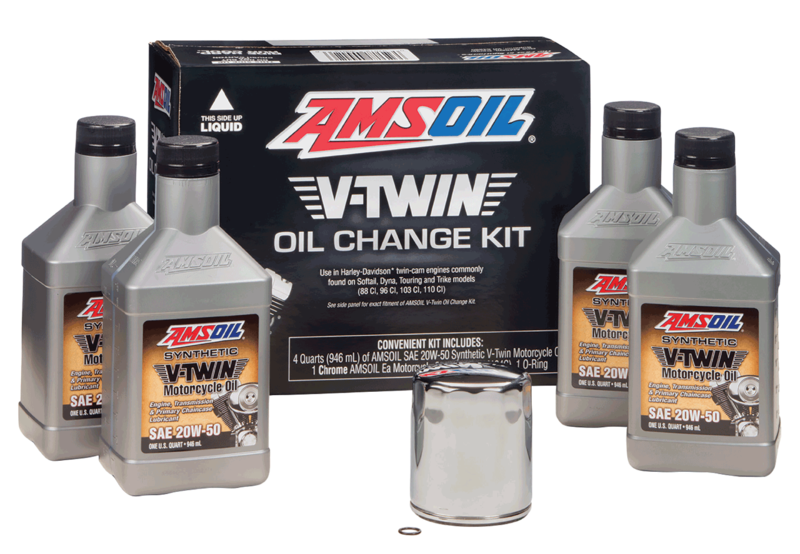 Retail accounts cannot resale AMSOIL products online or through retail catalogs. 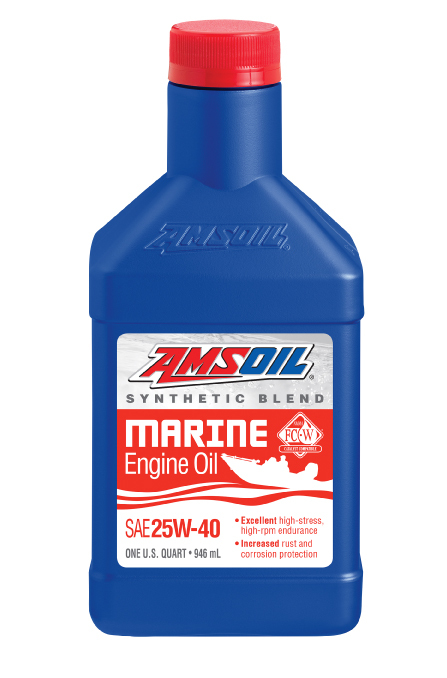 Examples of qualified businesses include, but are not limited to the following: Auto parts, farming supply, lawn and garden, convenience, hardware and other retail stores, motorcycle, marine, ATV/UTV, snowmobile and other power sports dealers, full service garage, heavy duty truck repair, quick lube, auto dealers and other service shops. If you are interested in running your own business, setting your own goals and working hard, this opportunity is right for you. Contact us for more information, or click the link above to get started now. 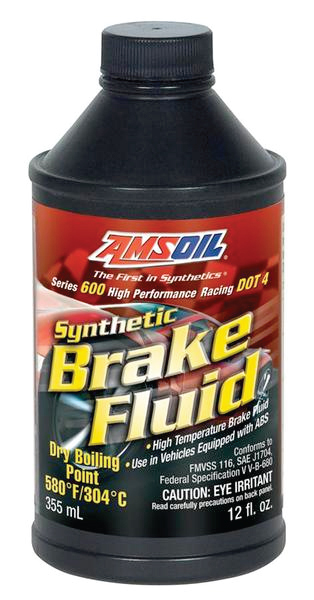 Give your car 75% more engine protection against horsepower loss and wear than required by a leading industry standard*, extending the life of vital components like pistons and cams. 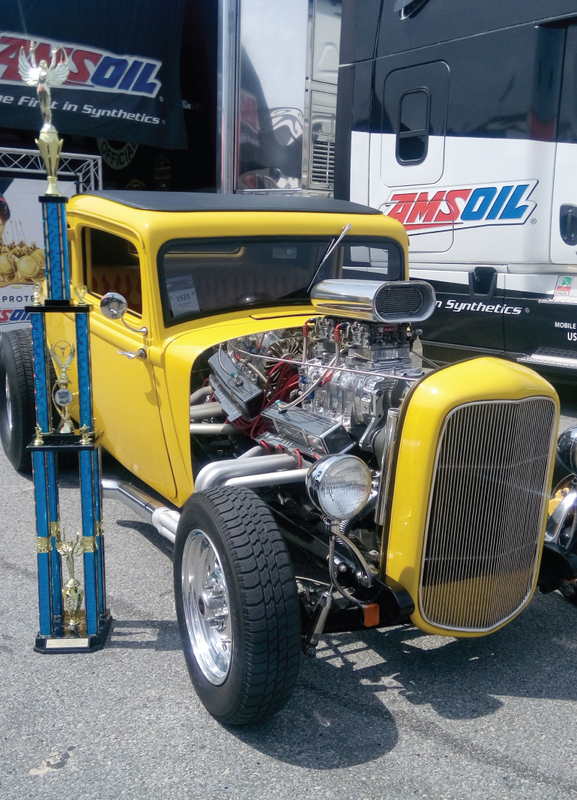 Find out how AMSOIL synthetic lubricants save you money by maximizing fuel economy and reducing oil consumption.